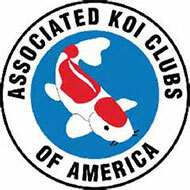 The Niagara Frontier Koi & Pond Club in Buffalo NY is a non-profit hobbyist organization, AKCA member, formed in 1982 . 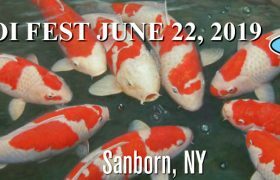 Our annual fundraising event is a Koi Show & Auction . The two day event is packed with speakers, club members fish on display, demonstrations and educational information on proper care of fish and invasive species in the hobby. Come check it out, it is FREE! It is scheduled Saturday, June 22 at Hahn’s Nursery in Sanborn. More details as they become available.